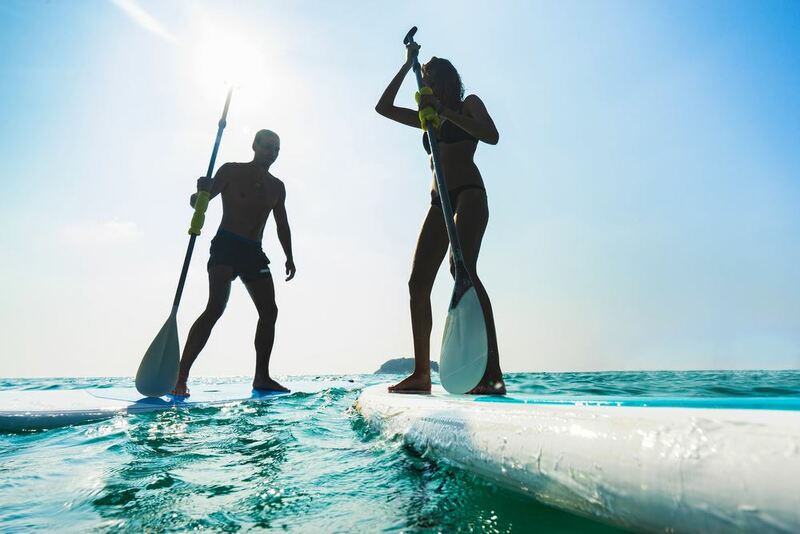 Stand up Paddle Surf (SUP) is a very fun water sport that is gaining more and more fans year after year in many places along the Menorcan coast. SUP comes from French Polynesia and is a combination of surfboard and rudder to float over the water standing on the board. Paddle surfing strengthens the torso muscles and trains balance, making it a very comprehensive sport that is easy to learn, for all ages! In addition, you can not only stand the board, but also kneel or even sit, depending on how fatigued you are.